Read about Kerr Center in the latest issue of Oklahoma magazine. 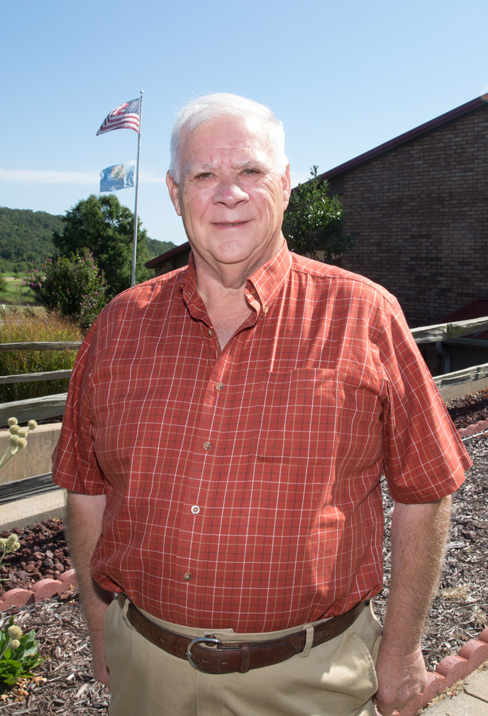 Interviews with Kerr President Jim Horne, Vice-president David Redhage, Horticulture Manager George Kuepper and Communications Director Maura McDermott. Beautiful photos, too! Information to help you be successful and sustainable! 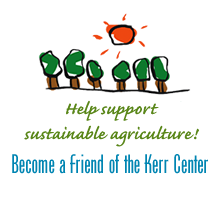 Keep up with Kerr Center Farm and Ranch, public events, publications, videos: sign up for our monthly e-newsletter, E-Field Notes. The Kerr Center’s “Oklahoma Pollinator Preservation and Education Program” was honored on Sept. 17 with the 2015 Henry Bellmon Award for Environmental Stewardship.